As the original LG Cookie, the phone that foreshadowed the era of the budget touchscreen, proved to be quite a success, the manufacturer naturally seeks to keep this trend alive. 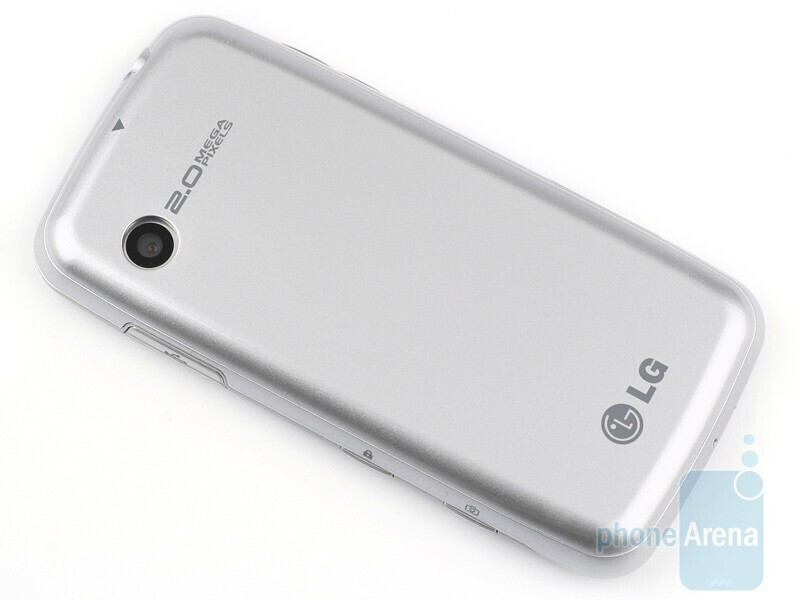 The appearance of the LG Cookie Fresh GS290 is a proof of this. It is part of the newly-formed Cookie family. However, what place does it take among the rest of the family members is a tough question, as the Cookie Fresh takes some of the newer features found on the Cookie Plus, but sacrifices others that were initially found on the original. 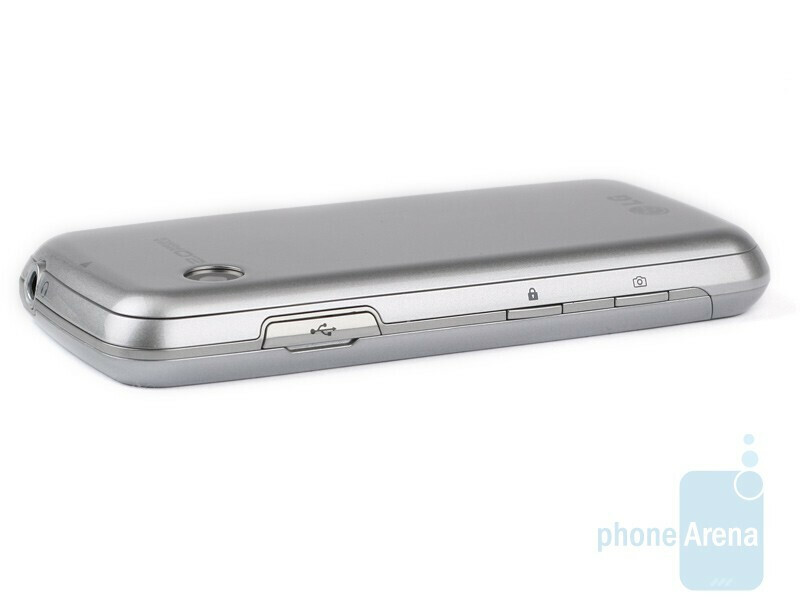 In short, it replaces the 3MP camera found on the first Cookie with a weaker 2MP one, and it lacks 3G, but sports a 3.5mm jack. 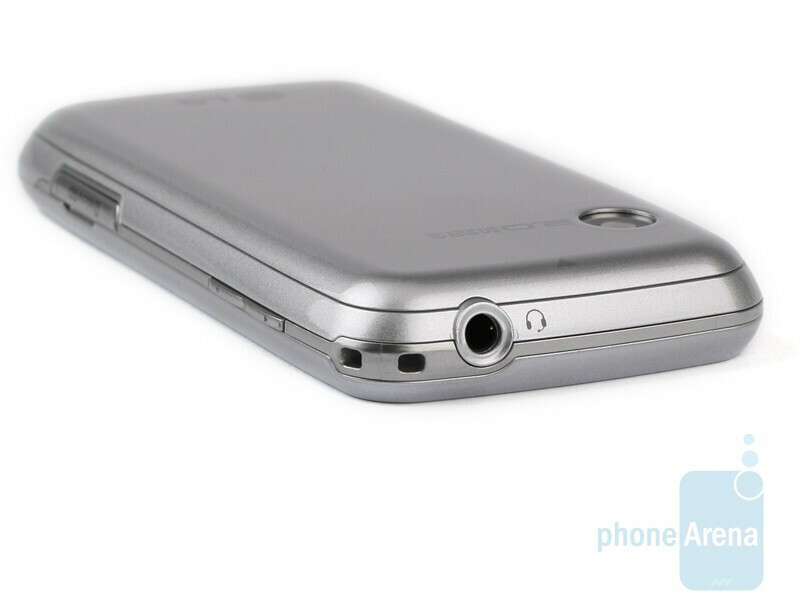 So, in the final analysis, we can say the LG Cookie Fresh GS290 will be the handset of choice for those who enjoy listening to music while on the move, but would pay as little as possible. 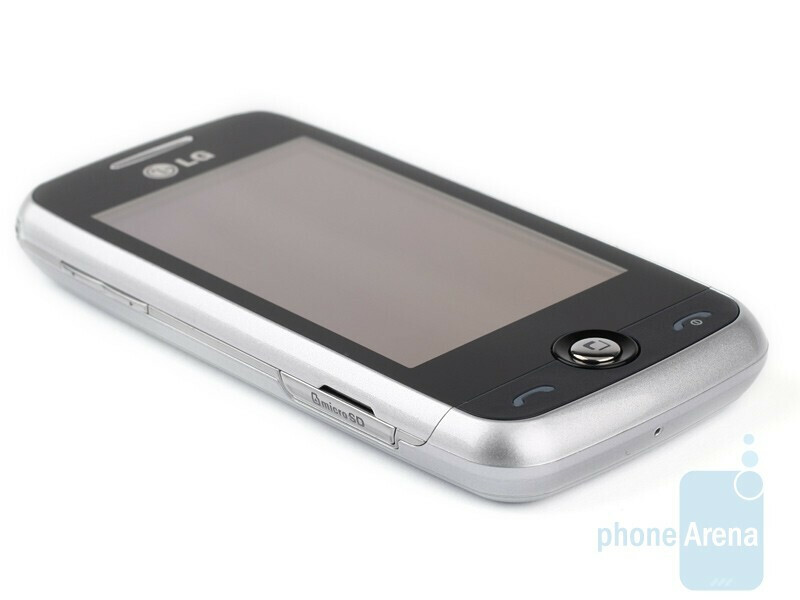 For good or bad, the LG Cookie Fresh GS290 is the typical affordable touchscreen phone, in terms of design. Its appearance is by no means breathtaking, but it’s not bad either. LG plans to offer it in a plethora of color variations, trying to suit as many consumer tastes as possible.. The plastic, from which it is manufactured, feels fairly cheap, although not unpleasant to touch. 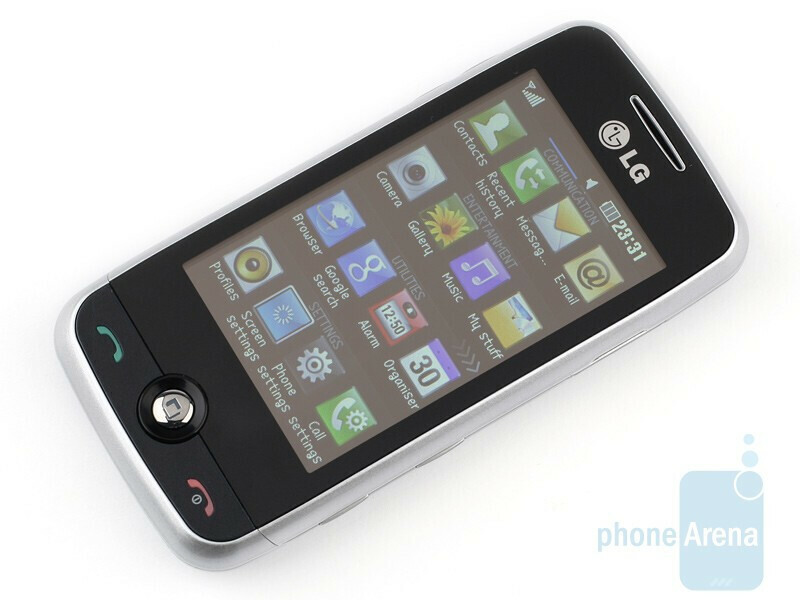 It has smooth curves, which make the LG Cookie Fresh GS290 feel natural in the hand. 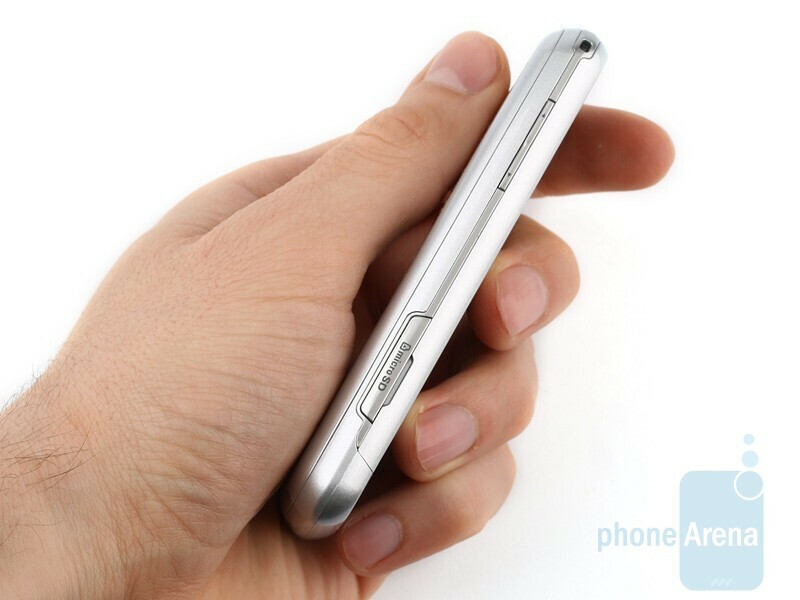 The screen measures 3 inches and has a resolution of 240x400 pixels – standard for a budget touch phone. It guarantees a lot of pixelization, so that’s not the best-looking display ever. Still, looking through the preloaded pictures, we found it to be a worthy competitor to every other phone in the same class. As it is resistive, using it will be flawless for female users with longer nails, while the rest will have to put up with the inconveniences this technology provides. All the keys on our prototype felt nice and we are happy to see the microSD slot is on the left side and allows for memory card hotswapping. In addition to 3.5mm, the Cookie Fresh sports a standard microUSB port for PC connection and charging. 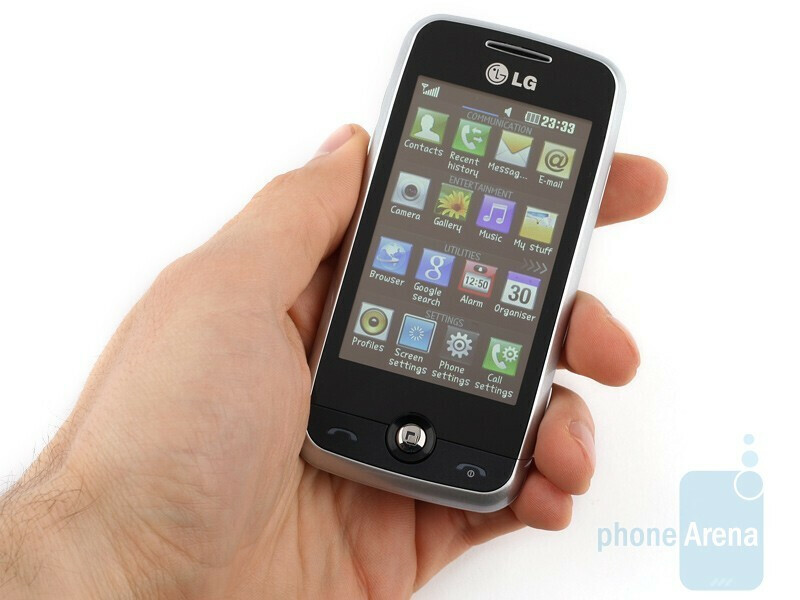 All in all, the LG Cookie Fresh GS290 is what you’d expect it to be – a bit cheap, not very attractive, but still pleasant enough to look at, hold and use, as it conforms to the standards an affordable touchscreen handset has to cover. I love your blog and all of the reviews. I am looking to get an iPhone, Droid or Blackberry. I'm not sure which to choose for my b-day in April. I want one that works as well as the VoIP like we have in our office. My boss has been using it for 2 months and we are all very happy. Which phone would you suggest I buy? hi i m using lg cookie fresh from two months and facing every day a new problem something is wrong with its software what should i do? I'm using LG Cookie Fresh for 2 weeks and it seems every now and then the network goes off........I'm not sure f this problem is only with my handset or is this issue accross. BTW I Airtel connection. Any thoughts? Hi Shweta, Pl contact LG Service center at Goregaon (w). I don't have google search in my menu and not browser then web :(.Is a difference between colors? ps.my phone is blue.Thanks! Aa phon asa ha ,lakin sumsung star 2 is better.so choge one lg cookie fresh or sumsung star 2 is same priess.i theik star 2 is best.